At its first TwitterFronts event for the Middle East and North Africa, Twitter unveiled over 16 premium video content collaborations across sports, entertainment and news. Recent research conducted by Toluna – a consumer insights company – revealed that up to 72% of Twitter users in KSA and UAE and 62% in Egypt consider Twitter as one of their main sources for online video content. 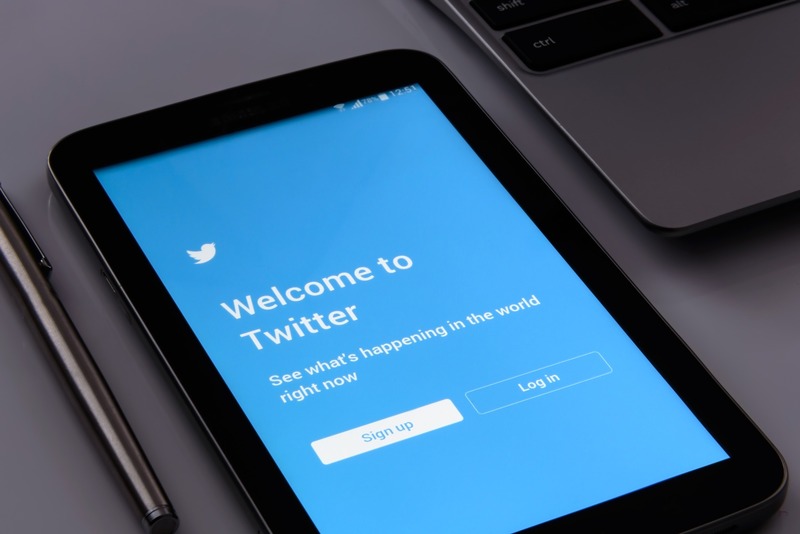 The newly announced deals include those with MBC Group and AMS, Abu Dhabi Media, and Dubai Media Inc., as well as several new and live original productions to be released exclusively on Twitter during Ramadan.